The end of the year is always a bittersweet feeling. An excited feeling to race one more time to close out the year and really put all of our training to the test right before the holidays and the new year. A sad and bitter feeling that it is the last race until the end of January! 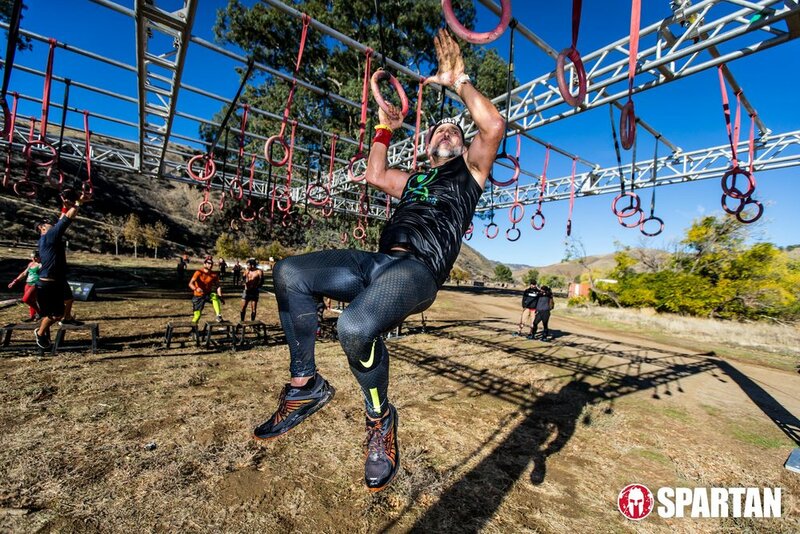 But as we enjoy the holidays with friends and family, we continue to stay ready to take on the fresh new year of obstacle course racing. This is our second year racing at Castaic Lake and it is always a pleasure to see many of our friends and local racers at one event. 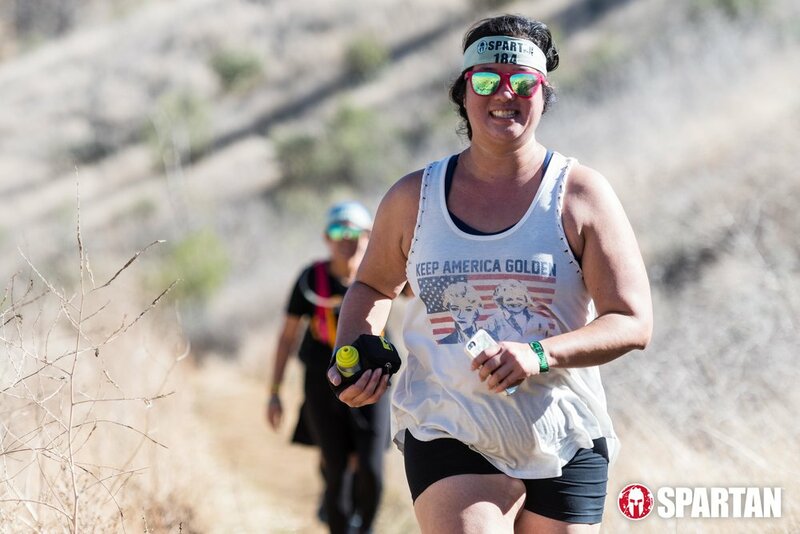 This year, Spartan Race introduce the Trail Series which was an invite only which Justin and some of the the racers from Social Hour Run Club, were able to participate in. There was a 10k and 21k option which you were able to decide a couple of miles into the trail. 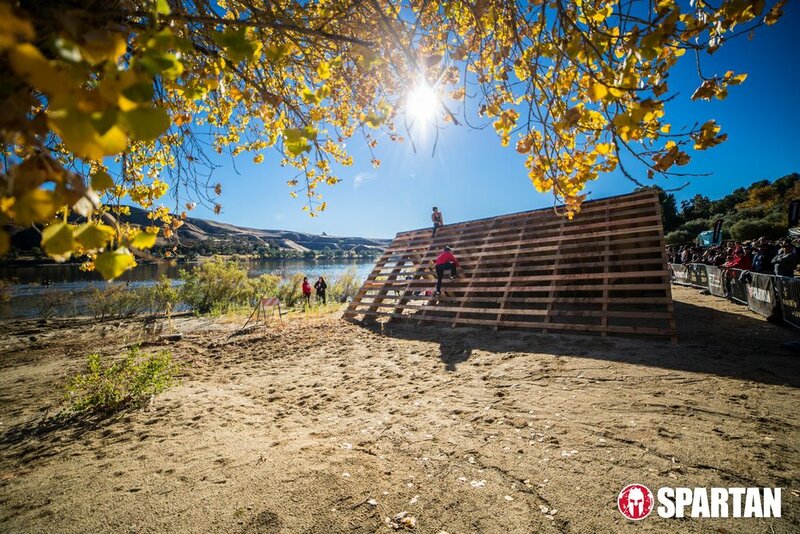 The OCR portion was fast and quick with a new addition, the lake run. 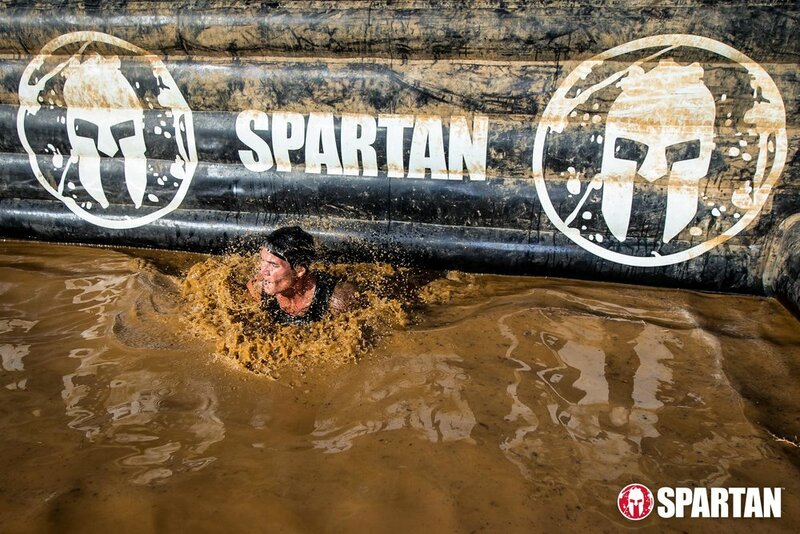 A cold run about waist deep right before the fire jump and finish line. It was great to see plenty of big names that weekend since USA OCR National was on Sunday. 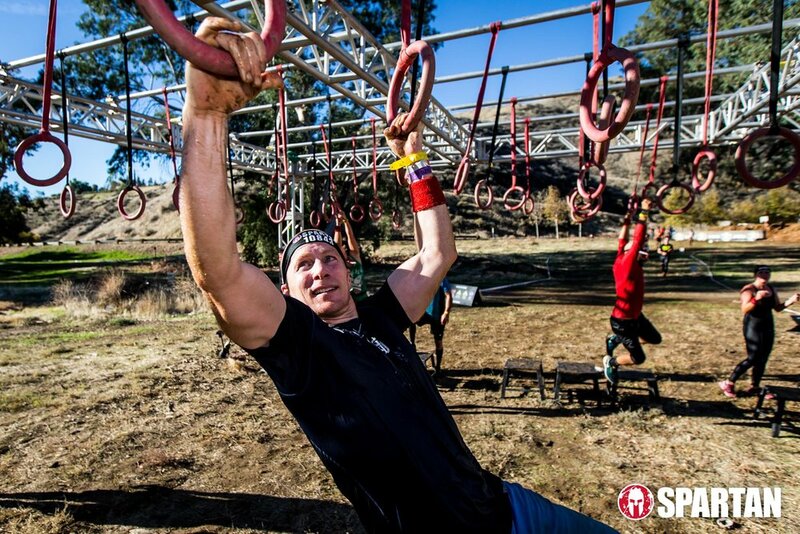 This was a National Championship race in which racers did not have to do burpees for a missed obstacle. Instead, they would lose a wristband that was provided to them. Three wristbands to survive. Lose all three and they would be disqualified. 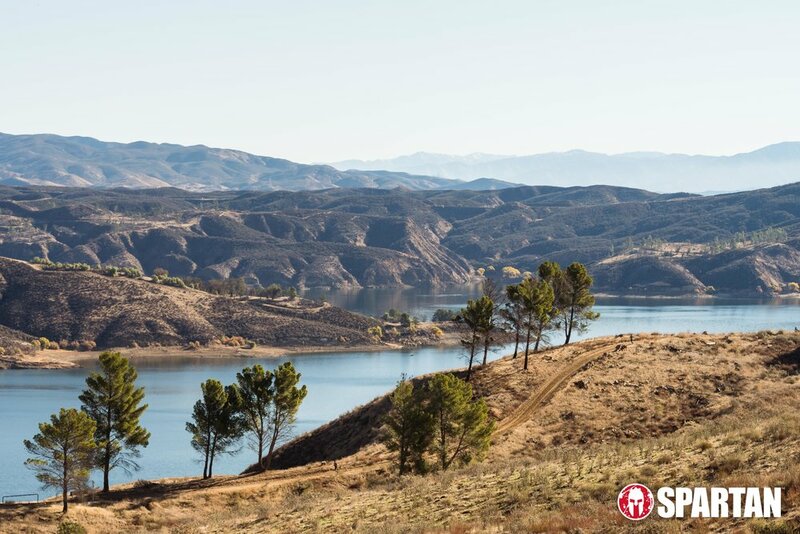 Castaic Lake will always be a race that we will be at since it is a local race and it brings in such a great crowd from racers that we know to well-known racers in the sport. Check the photos from that weekend.